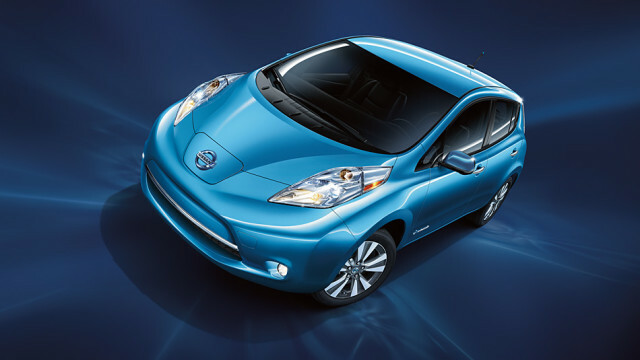 The 2013 Nissan Leaf had a major triumph when it nabbed the Top Safety Pickdesignation from the IIHS. A year later, the inclusion of more rigorous tests — namely, the small overlap front test — squeezed the 2014 Leaf off the list of top picks. In the NHTSA testing, the Leaf scored four out of five stars on frontal crash, side crash, and rollover testing. Cumulatively, the 2014 Leaf scored four of five stars while maintaining its crash worthiness that won it the Top Safety Pick honor in 2013. 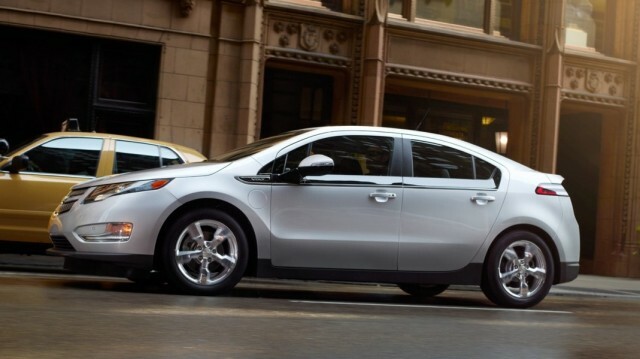 Overall, the Chevy Volt (a plug-in EV with a range extending gas engine) nabbed a five-star safety rating in NHTSA crash tests, which is the highest cumulative score a vehicle can receive. Volts nailed a perfect five-of-five stars in side crash and rollover tests while scoring four out of five stars for frontal crash tests. Chevy’s EV also scored “Good” (the highest rating) on the four IIHS tests.